‘Goodie’ Housego, our medieval witch. Join us as we explore mankind’s fascination with the supernatural- from telling the future, to pagan lore, old Gods, folk-memory, charms and cures. To the consumerfest that is Hallowe’en today- we investigate its origins as All Hallows Eve. 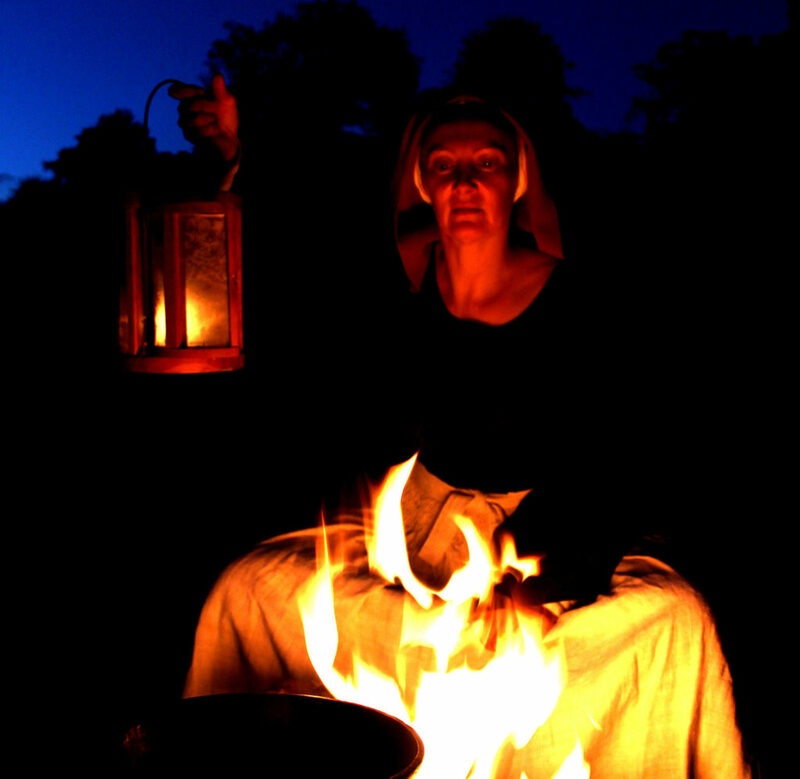 From the witches in Macbeth to modern Hallow’en, their origins in the medieval ‘wise woman’ who aided her villagers with cures and simples. 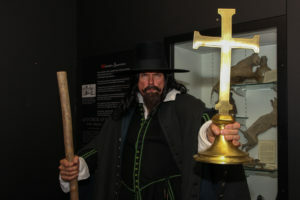 We look at the 17th Century witch trials and meet Matthew Hopkins, Witchfinder General as he follows his Puritanical heart to bring about the demise of this most devillish sect. Why did we mummify cats, bury shoes up chimneys and fill bottles with urine and hair, to bury under the threshold? 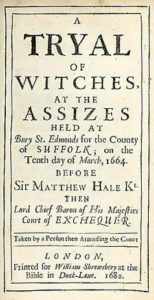 And we explore the myth of ‘burning witches’ – at least in England. A fascinating study day with artefacts, role play, and more.